Not so long ago, beer with (actual) oysters seemed unusual. 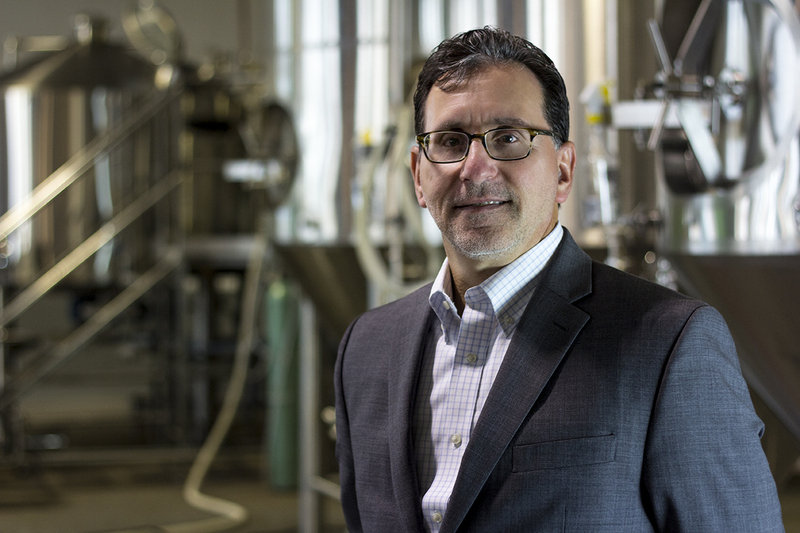 But Wynkoop’s beer goes quite a bit further. It contains no oysters. Instead it is brewed with bull testicles. 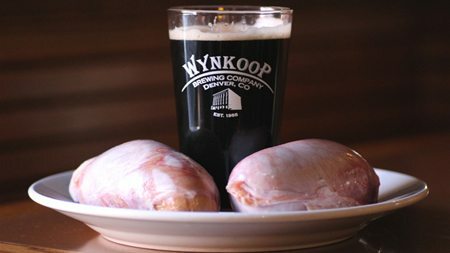 head brewer Andy Brown secured 25 pounds of Rocky Mountain oysters, a local delicacy, which the staff in the Wynkoop’s kitchen hand-sliced and then roasted. 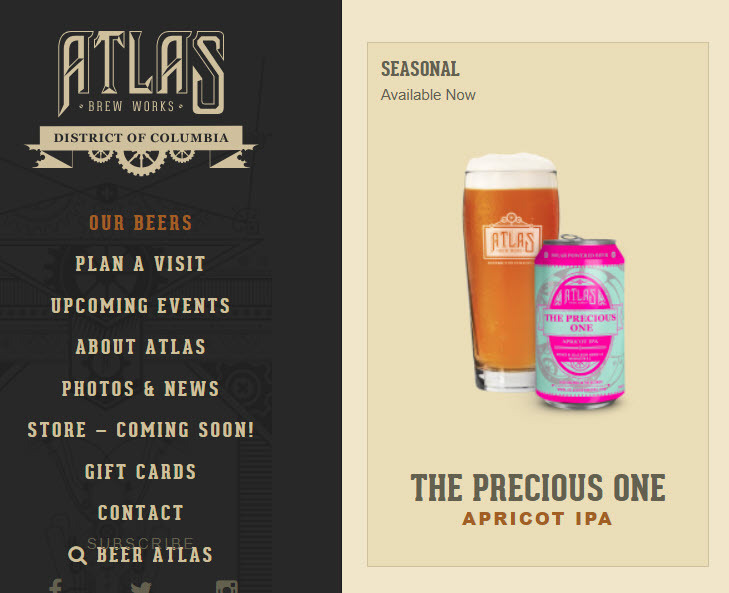 Filed Under: flavored malt beverage Tagged With: would you approve it?, would you drink it?